ACG National Capital’s 22nd annual Mid-Atlantic Growth Conference is rapidly approaching. This hotly anticipate annual event brings together senior business leaders, investors and service providers from across the east coast to discuss business best practices, network and discuss improving and growing their enterprises.. In anticipation of this year’s conference, Corporate Growth, Capital Style will be publishing a series of interviews with the speakers, attendees and organizers of conference. Our next interview subject, Denis O’Sullivan, is a longstanding member of ACG National Capital and is one of the chapter members helping to plan and organize this year’s event. Denis serves as founder of Inflection Point Advisors and ACG Board Director. CGCS: Can you tell our readers a little about yourself, Inflection Point Advisors, and what your roles and responsibilities are? Denis O’Sullivan: I’m the founder of Inflection Point Advisors, a company which helps business owners choose between funding, retaining or selling their companies. We differ from other companies because we model results based on the owner’s personal financial independence. Every transaction is a unique combination of tax, cash flow, investment risk and financial security. If you think about it, that’s personal financial planning and that’s how we approach giving founders advice. CGCS: What were some of the major corporate growth trends that stood out to you in 2015? 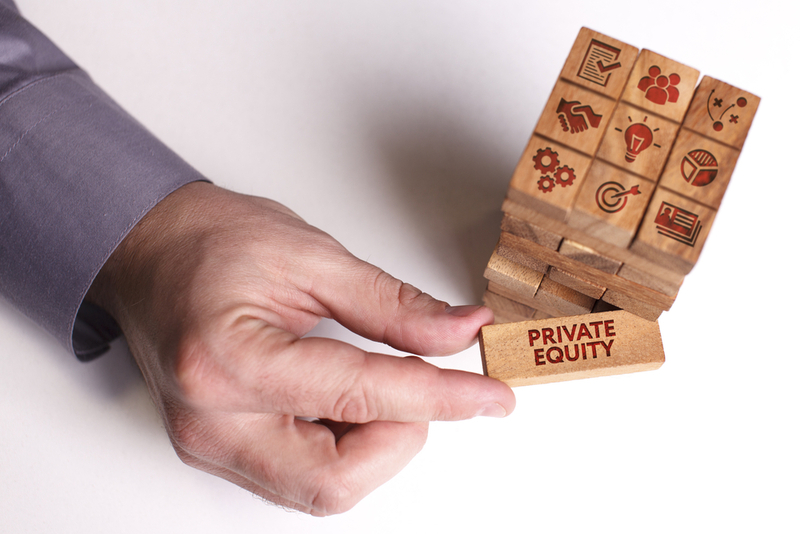 Did we see elevated levels of private equity and venture capital investment? Why or why not? Denis O’Sullivan: The bloom is off the rose in private equity, at least in terms of government services. PE firms now understand that it is more difficult to achieve consistent returns in that sector than they thought it would be. Especially for deals that used too much leverage. So, fewer of those guys are at the table these days when clients take their companies to market. Venture, on the other hand, is still very strong, especially for “hot” sectors like cyber [security] and analytics. It’s always hard to find a quality Series A, but the money is out there. 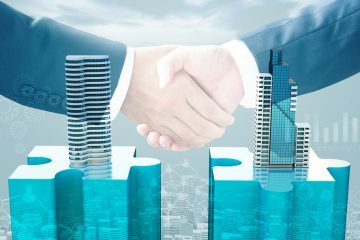 CGCS: Was there significant merger and acquisition activity in 2015? Which industries or markets drew the most interest from companies looking to make an acquisition? Denis O’Sullivan: M&A activity seemed strong in 2015, especially in cyber. 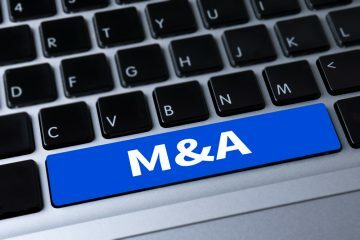 Big public cyber companies have generally been left behind in their efforts to keep up with changes in the security landscape, so they’ve been buying up a lot of smaller firms, here in DC and nationwide. Analytics firms haven’t been flying off the shelves lately, however. I think there is a lot of concern about the ultimate monetization for consumer analytics, especially. It’s a crowded space and no one has really produced the game-changing ROIs that will attract the big valuations. CGCS: In your opinion, what industries are currently doing well? Which technologies are people interested in now? Denis O’Sullivan: I think that right now, the big valuations are with fear-based sectors(cyber) rather than anything else. The perception is that we are at war, and so cyber companies are enjoying a window of extreme popularity. Health IT is pretty interesting right now, as well. Medical inflation continues to bedevil our society and anyone who can provide part of the solution as to how to make the healthcare system more efficient is going to do very well. CGCS: Why do you attend the annual ACG Mid-Atlantic Growth Conference? What benefits do you get out of attending it? What type of people would benefit from it? Denis O’Sullivan: The networking is always great. You’ll meet people you’d never otherwise run into. We have great speakers, Steven Fuller and Ken Feld, which for me is a nice combination of academia and industry. I always learn a lot about what’s going on in the deal economy. And if you’re having drinks with the folks on the front lines of deal making, you’re going to hear some things. I think everyone who is interested in dealmaking, new technology, and in corporate growth in general, will enjoy the conference. CGCS: What are you looking forward to most at this year’s event? Denis O’Sullivan: I’m definitely looking forward to the Washington Technology Showcase. Twelve speakers from local technology companies will talk about their companies, what’s cool and compelling about their technology, and how they’re taking a different approach to solving problems. A lot of Cyber companies will be there, of course, but also some companies from industries that might surprise you. The 22nd ACG Mid-Atlantic Growth Conference takes place on Thursday March 31st 2016 at the Hyatt Regency in Tysons Corner. To learn more, click here.